ANSWER: If we manage Europe’s forests properly they could provide many valuable goods and services but their capacity to cool the climate turns out to be limited. 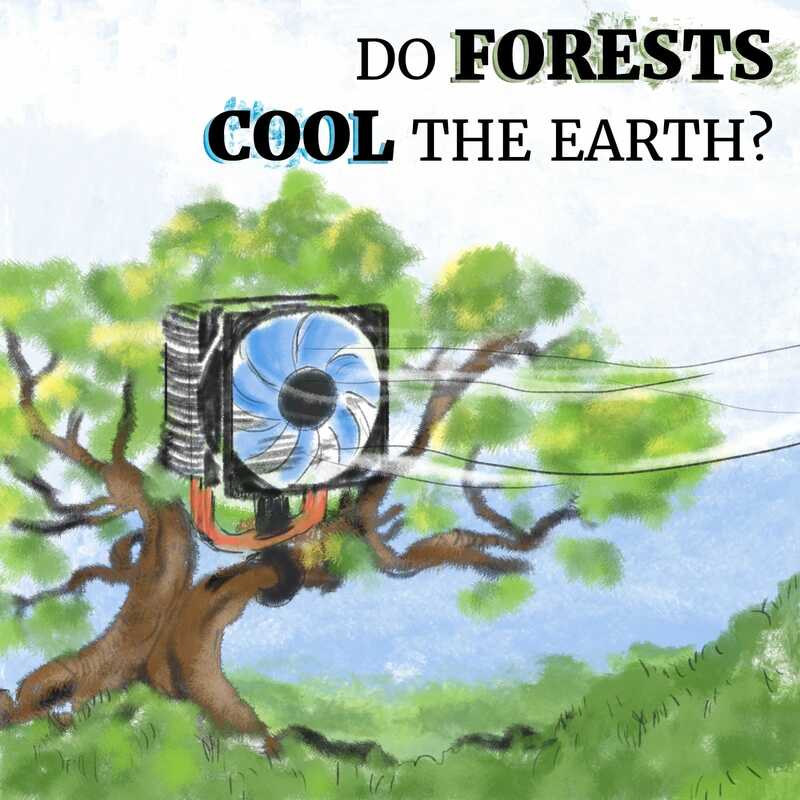 Forests remove atmospheric CO2 which is one of the greenhouse gases that increase global warming, and as such cool the planet when they absorb CO2 during photosynthesis to produce leaves, branches, wood and roots. But this is only one of the ways in which forests interact with the climate. For example, because of their darkness, forests tend to absorb heat and they also have an impact on the climate through the transpiration of water by tree leaves and subsequent cloud formation. Forest management has become a priority in politics as globally 70% of forests are managed or exploited by man. Forest management is currently optimised in terms of wood production but rarely considers the effects of albedo and transpiration on the climate system. Dr. Sebastiaan Luyssaert and his team are using advanced models and extensive data from monitoring networks to quantify the effects of Europe’s managed forests on the climate system. This will allow a new approach to forest management that would satisfy the societal demand for wood, recreation and nature while contributing to lessen the impact of global warming.